There is more than a subtle nod to the Rhône Valley with this release. The wine spent 18 months in oak and enjoys the trappings from a cooler year. 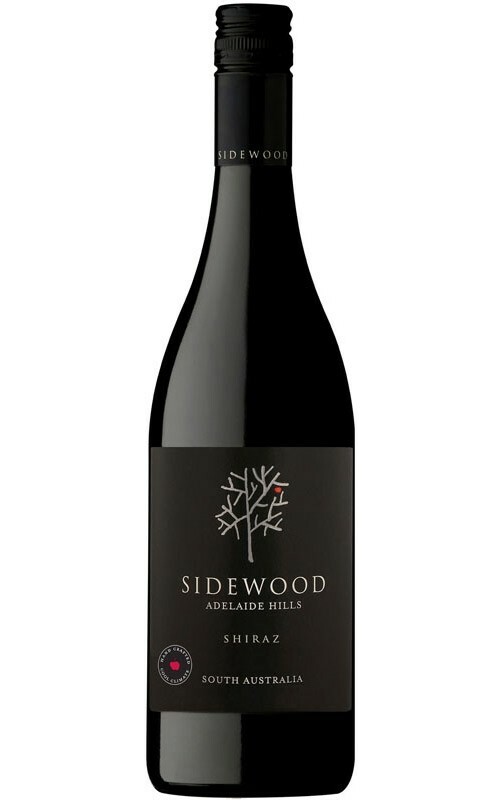 There is an iodine thread to blackberry and plum fruit with subtle oak and leather nuances on the nose. The palate is built around dense plum fruits that are dusted with pepper and earth. Tannins give savoury support and are drying but work well with charcuterie notes and generosity of dark berry fruits to finish. The wine is drinking well now and over the medium term.